4k00:21Lilac old flower with dried stamens. Blossoming flower at sunrise. Flowers in the early summer with a light breeze. Close up of creamy flower bud in macro. hd00:25Close up of pink water lily and bee in the park. 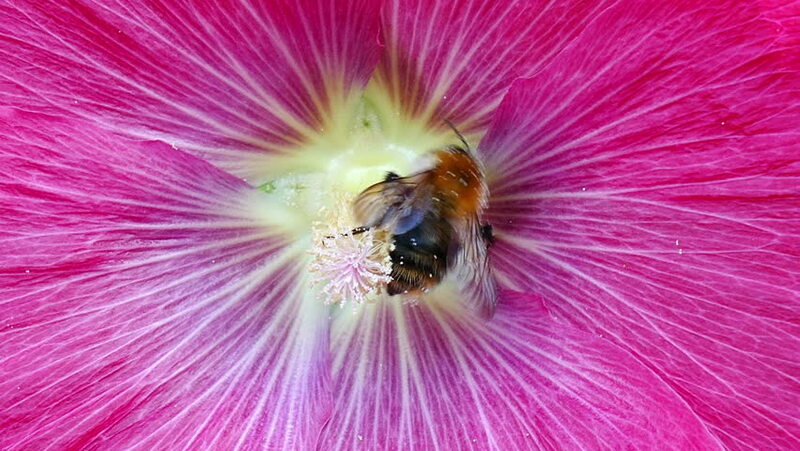 hd00:12Bee pollinates Lavatera flower, AKA Mallow. HD.